Nvidia has published a blog post announcing the Shield TV’s new integration with Google’s Home line of smart speakers. You can now control the Nvidia Shield through Google Home Voice commands. What’s strange here is that some of these commands were already available. The photo albums feature, according to Android Police, and the ability to play YouTube content with your voice, are both older features. Netflix support came out on October 15th as well. 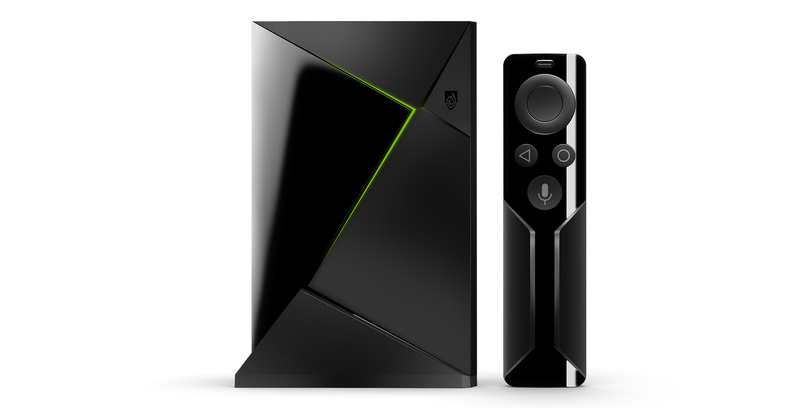 Nvidia says that the feature is rolling out this month, but those who want access to the functionality quicker can restart their Shield TV, resulting in the update showing up within a day. Additionally, Nvidia says the rollout is coming to all Sheild users, but we’ve reached out to the company just to make sure the feature is coming to Canadian users as well.